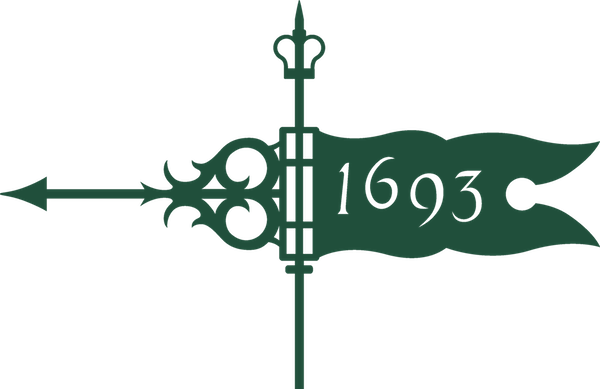 Join NAWMBA and the Community Service Club for a night at Virginia Beer Company. 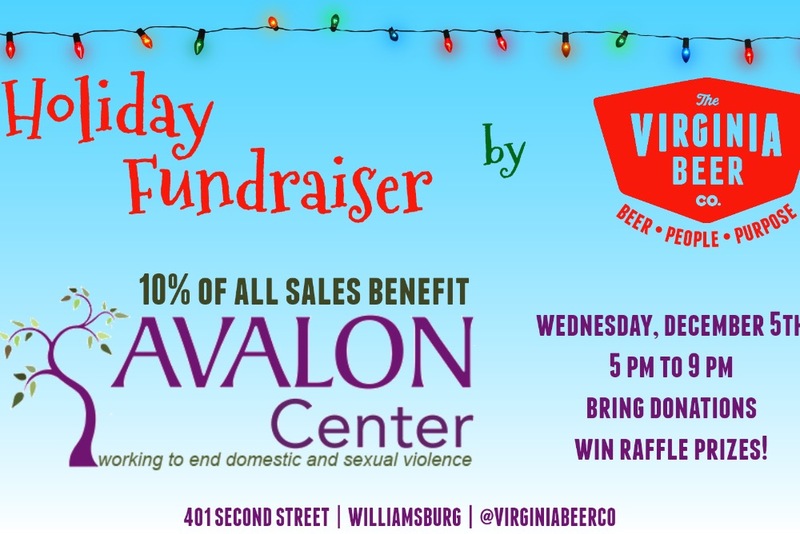 There will be raffles for awesome prizes, a food truck, and VBC will donate 10% of all sales to Avalon! This event is open to the entire Williamsburg community. Come support a great cause!